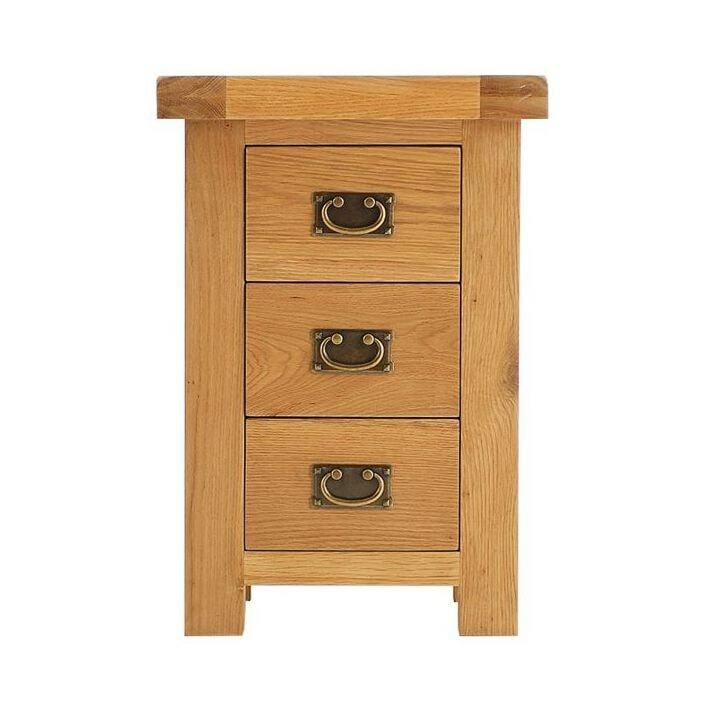 Solve your storage needs with this versatile bedside from the Devon collection. This bedside is eye catching yet subtle, ready to easily fit alongside existing decor or as part of our stunning collections of modern and contemporary furniture. So brighten up your home today with this marvelous bedside.